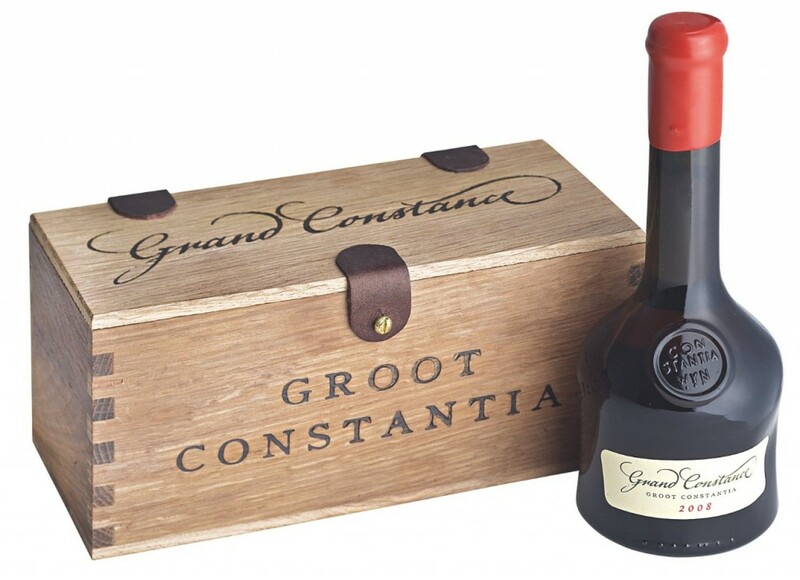 I find that many Capetonians and indeed many visitors to Cape Town have not been to Groot Constantia. Do get it high up on your bucket list. This is a place of great history. Situated in the Constantia Wine Appellation with commanding views over False Bay, one can see why Simon van der Stel chose his piece of land so carefully as a vineyard. Cooling breezes tumbling down Constantia Mountain from the Atlantic side and indeed those up from False Bay ameliorate the summer heat during ripening and allow the bunches to hang longer before they ripen during which time they gather up more flavours, aromas and colours. 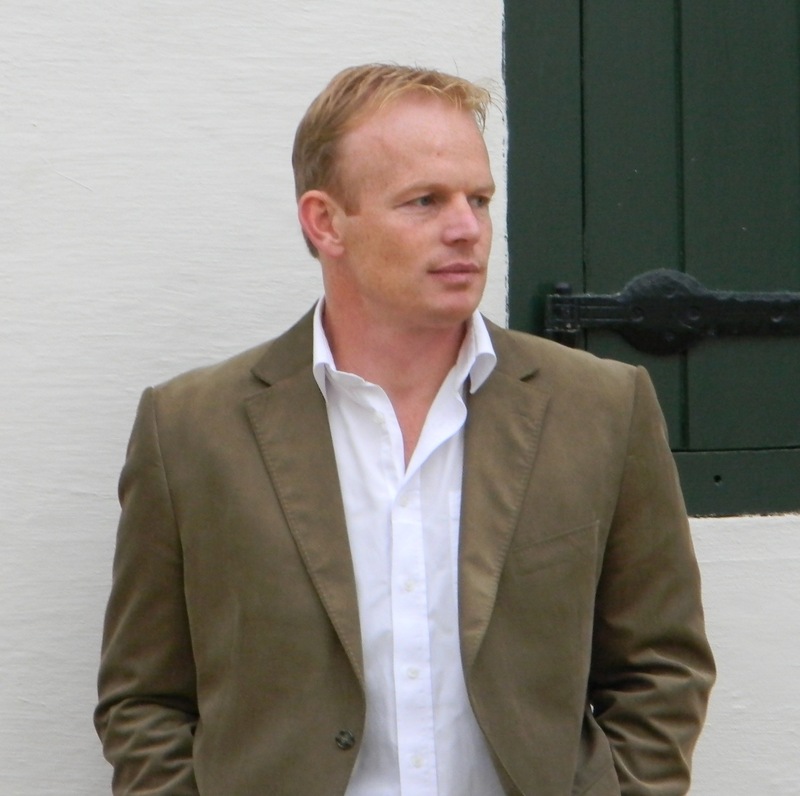 Boela Gerber, the Estate’s Wine Maker, and his team produce the brilliant range of Groot Constantia award winning wines, red and white. The two sweeties, the Port style wine known as Cape Ruby, and the Grande Constance are of the finest produced in the country. A visit to the Estate is a fine thing to do, there is so much to see and experience you can spend the best part of a day there. 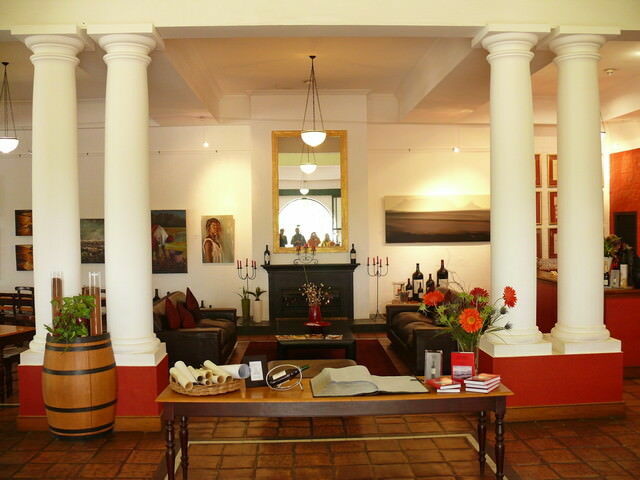 As you enter the Estate is the Cellar Door where you taste and by the Groot Constantia. They are superbly geared to visitors, so open the boot of your car and put some wine into it. In the mid 1970s you could only buy a limited amount of wine on a Wednesday and a Saturday. There was a shortage of red wine and cars would queue up well in advance of the opening in order to get their ration. Today Boela produces enough for everyone. Once done here, decamp to the parking area around the beautifully restored Manor House, rebuilt after being destroyed by a fire in 1925. First visit the Manor House Museum. 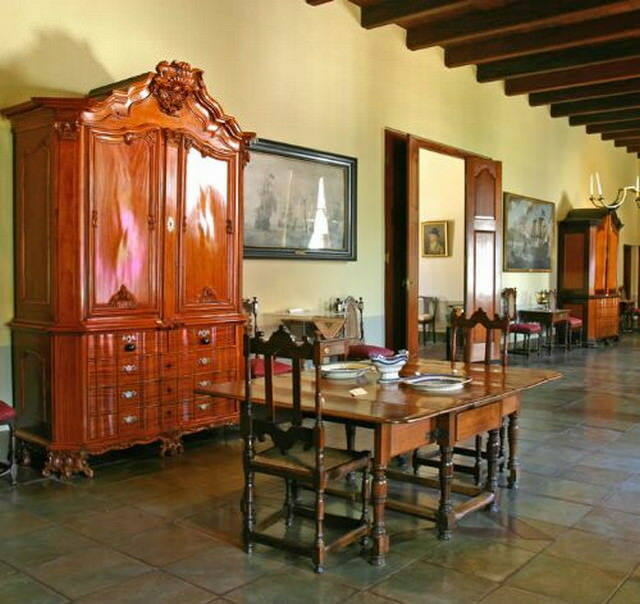 It contains a wonderful collection of furniture, paintings, works of art and is a perfect example of a classical Cape Dutch style house. Behind the Groot Constantia Manor House is the Cloete Winery with its beautiful piece of Thibault sculpture over the main entrance. 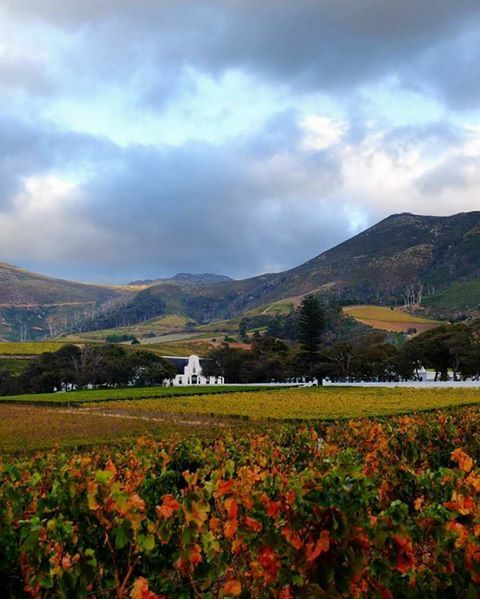 Here is was that Hendrik Cloete in the 18th and early 19th century made Constantia Wine which became the favourite of Kings and politicians and indeed Napoleon who lived on the island of St Helena until his death – he had regular shipments to this mid-Atlantic British island. 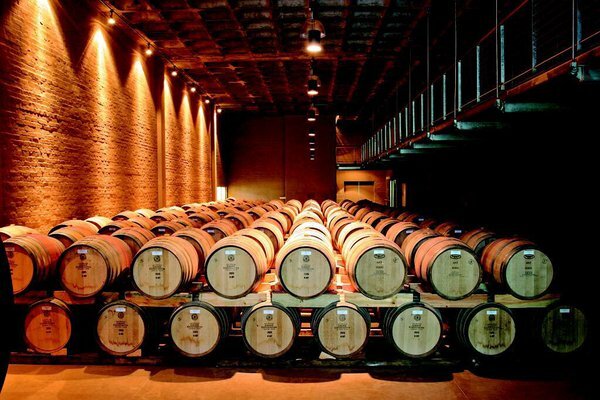 At the cellar there is also wine tasting on offer with a view of the barrel cellar where the well-known wines rest maturing in French Oak Barrels. Now for the food. 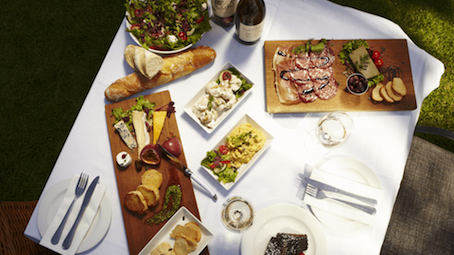 Simon’s Restaurant is a lovely sprawling restaurant where you will find 3 dining experiences on offer to visitors: an a la carte restaurant, deli café experience and the very popular picnics. The family farm-styled deli café is a unique and alternative dining experience in the Constantia valley. The setting is relaxed with an open kitchen atmosphere to keep you entertained while enjoying the flavours, sights and aromas. I have eaten ther more than couple of times and I love their batter friend hake and chips, such a touristy kind of dish, but I think one of the best in the Cape. In Summer they offer a magical salad with lots of greens and strawberries. 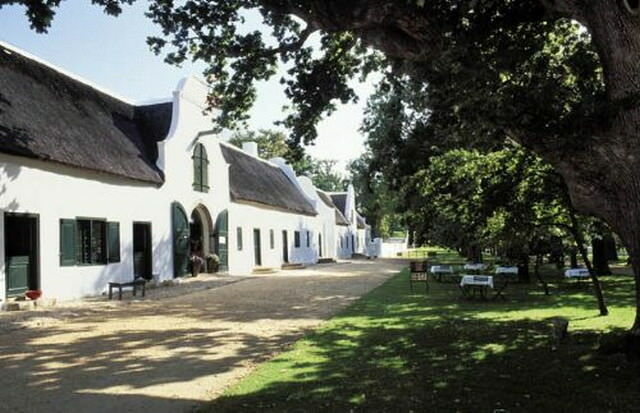 The Jonkershuis eatery has a few different areas from private banqueting, to intimate interior fire side dining. There is also a cobbled courtyard which offers al fresco eating, and tables outside which look over the Manor House and the oaked lawns where children can safely play. Jonkershuis is conscious of the origin, sustainability and the ethical content of all the food they prepare, as well as reflecting the rich Cape Malay food heritage, which lends a magical and old-world charm to any occasion held here. They did my daughter’s wedding reception there a while back and it was a perfect evening, good food and excellent service in the lovely old Cape Dutch style building.